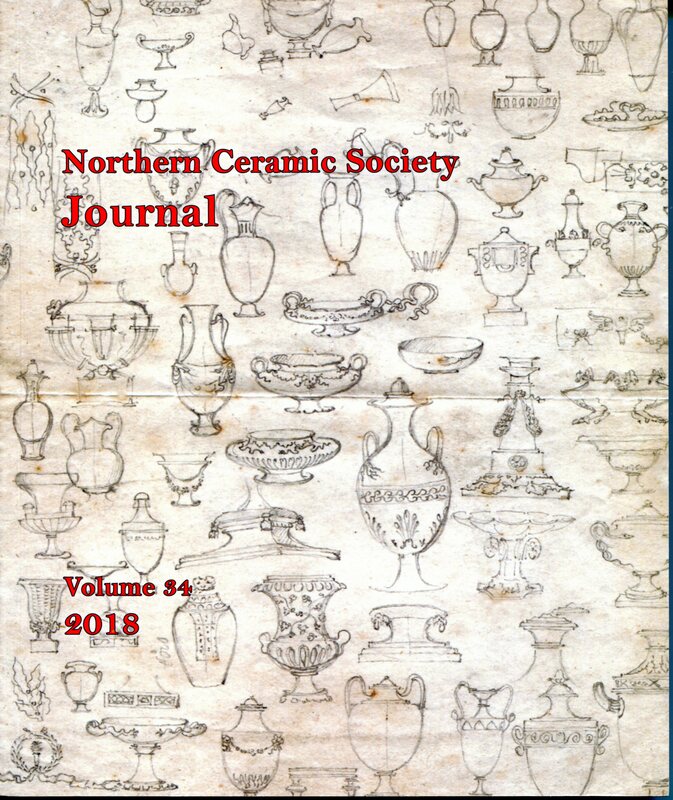 The NCS Journal is published annually, is free to members, and features in-depth papers and articles on specialist ceramic topics with the general aim of providing information not previously published elsewhere. The Journal normally contains around 200 pages, and is printed on good quality paper and illustrated in colour. All members are invited to submit material to the Journal Editor for inclusion. A number of past Journals are for sale in hard copy. By clicking on a journal in the list below you can see its Contents and, if it is available to purchase, you will be able to order it online. Articles in out-of-stock Journals are available for downloading if you become a member the NCS digital archive (See Publications Archive in the top menu above). Full members of NCS pay only £1 to join the archive. Journals over 5 years old and Newsletters over 2 years old are available as a PDF download from the Publications archive. See the main menu at the top of the page. 1 A Useful Partner - Thomas Wedgwood 1734-1788 Kathy Niblett .